The Prom Photo Studio is where we take formal photos at your event. We set up a full professional photo studio at the venue with sophisticated lighting and a high quality backdrop. Photographs are taken singly, as couples, or in groups of friends. We have been known to photograph an entire form in front of our backdrops. Once the the photos have been taken they can be reviewed on a large computer screen (typically a iMac). Select your favourites and we will print them off there and then for you. At most proms the photos will be sold on the evening, although we can arrange to have a photo per student included in the ticket price. We can attend most proms free of charge! 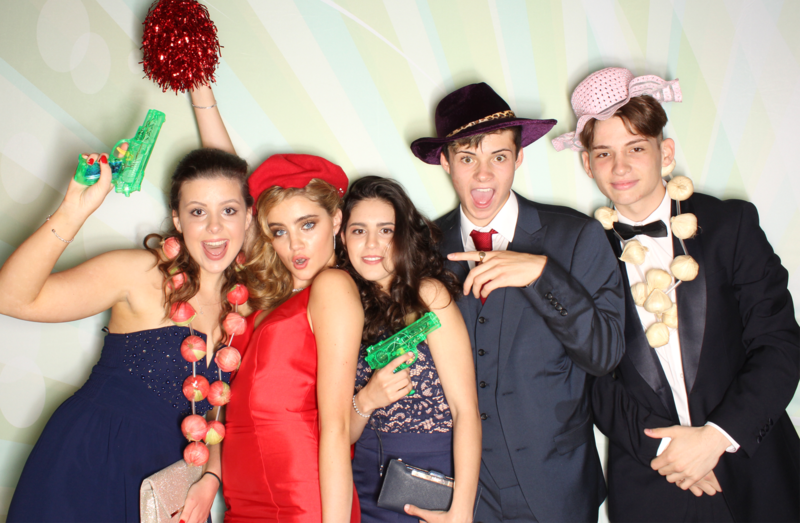 Photobooths are beoming an increasingly popular option at school proms, and for good reason. They are great fun! A booth is a great addition to a prom and complements the photo studio extremely well. The photo studio is for formal portraits, the booth is for out and out fun with photos being far more casual and a bit daft. A full prop box is provided for those schools who want it and all photos will be provided in an online gallery post event from where students can download the images. Not only that but we can provide an iPad for photos to be instantly shared to social media, or sent by email to you. At The Prom Photographers we have a network of professionals who are able to cover most areas of England, Wales and Scotland. All the teams we employ, whether for a photo studio or photobooth, are highly experienced and have been in the business for a number of years. All have covered countless proms and other social events and you can be assured that the quality is superb. What you expect and need from your prom photographer, or booth operator. Part of our quality control is to ensure that all teams have modern and quality equipment. All teams, including the booth operators are professional photographers and have been for years. 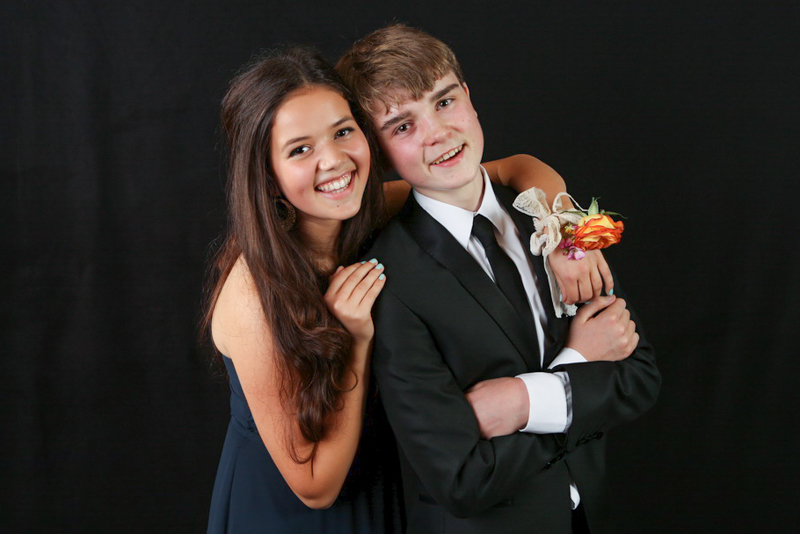 The Prom Photographers are a division of Ignite Images, one of the leading event photography companies in the UK. Ignite Images specialise in on-site photo printing at events. 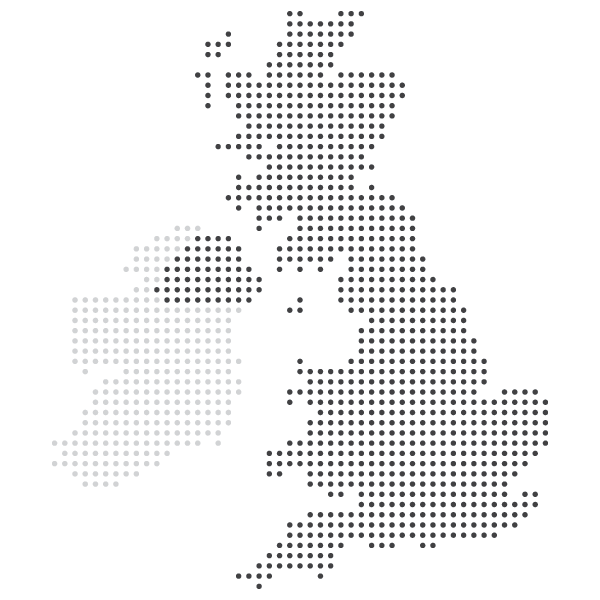 They have worked with some of the leading brands in the country, some of which are listed in the logo cloud. Should you book with us we will bring the experience of working to the exacting standards of major brands to your school prom. Don’t compromise by using companies with limited experience. You will see the difference! We carry full Public Liability insurance, all of our equipment is PAT tested and should your venue require it we can supply a Risk Assessment. 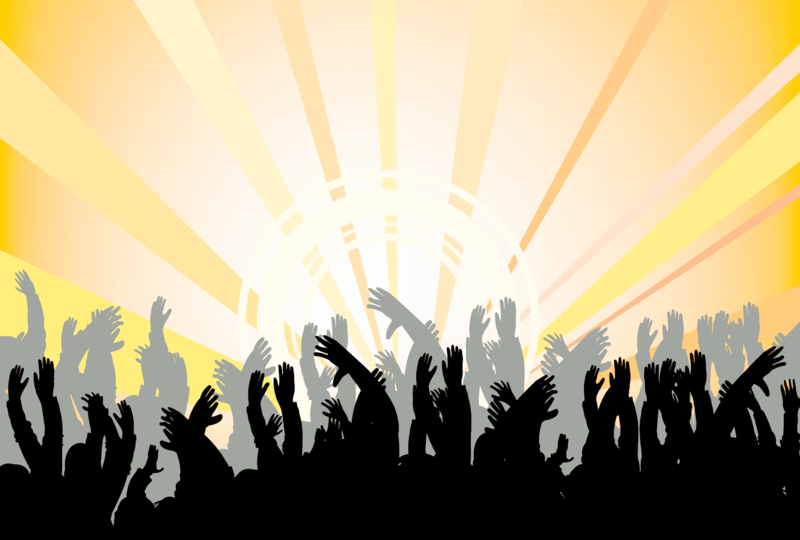 Organising a prom is time consuming and can be difficult to balance the needs of numerous different people. We cannot help with all things but we can make the booking of a photo studio or photobooth as simple as possible. We can provide advice as to how the actual operation of a studio or booth will work on your special evening, especially in terms of set-up, breakdown, the best positioning and best hours of operation. Please feel free to contact us. We have many years of experience and have covered hundreds of events and will provide advice based upon our experience. In recognition of the time it takes to arrange these matters we will provide the person booking a photo studio photographs to the value of £50.